Hand-battered fish cooked to golden brown perfection has been a supper club staple for as long as we can remember. 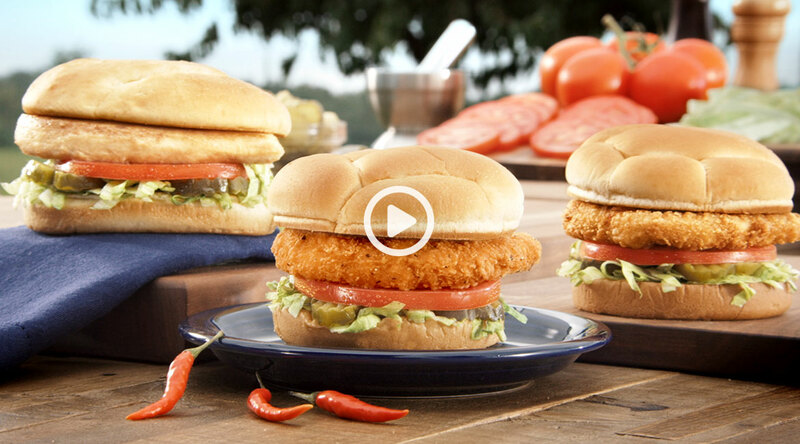 That tradition lives on in every crispy, flaky North Atlantic Cod filet we prepare fresh here at Culver’s. We believe every Culver’s guest deserves to enjoy delicious, honest food made just for them. That’s why there are no shortcuts at Culver’s, only cooked-to-order meals served with a smile. 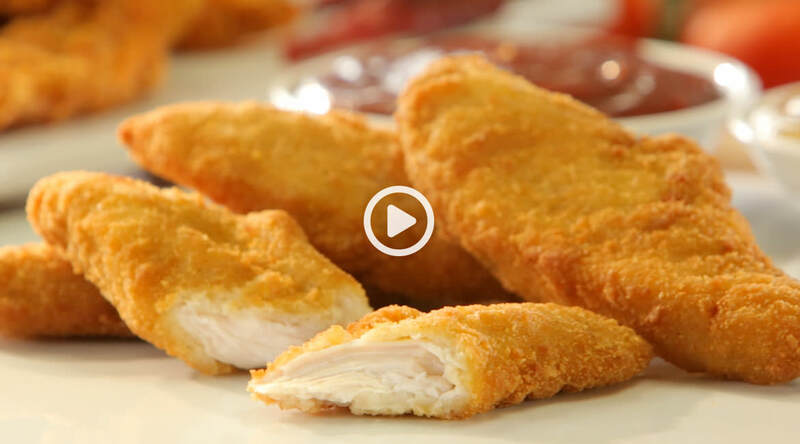 Craig Culver, his daughter and his grandson share why our Chicken Tenders are loved by families everywhere. Hint: It's got a lot to do with using only the most prized, tender pieces of all-white meat. Better chicken starts on the farm. 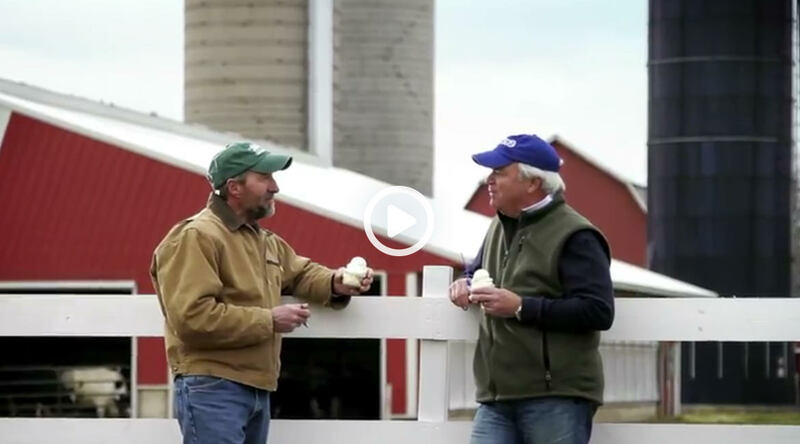 Watch as Craig Culver and his daughter Brittany tour a chicken farm and learn what makes Culver's chicken more tender and flavorful. Cooked-to-order ButterBurgers, made-daily Fresh Frozen Custard and smiling faces—it’s what you can always expect at Culver’s. There’s no place better to enjoy time together with friends and family over a wholesome, great-tasting meal. Welcome to Delicious! Did you know we make our Fresh Frozen Custard right in the restaurant throughout the day? 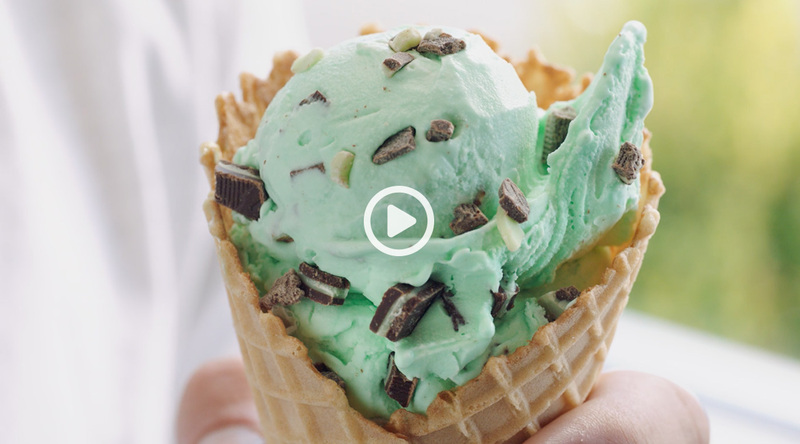 Watch as we slow-churn a batch of this cool, creamy classic and see why it's such a guest favorite. Culver's got its start in rural Sauk City, Wisconsin. 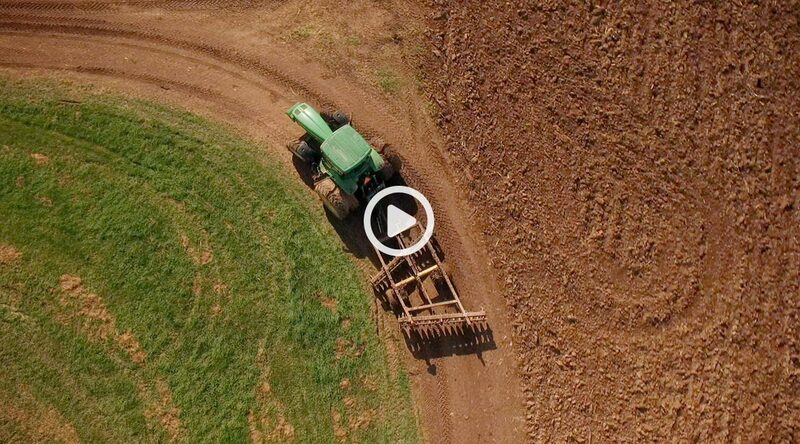 It's a town surrounded by family farms, farms that have instilled a great respect for those who grow and produce our food. It's why we cook every ButterBurger using fresh, never frozen beef and use only farm-fresh dairy in our Fresh Frozen Custard. 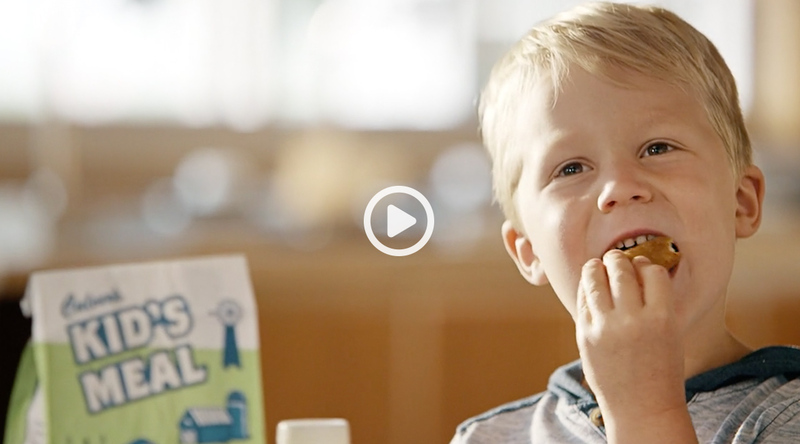 Stop into Culver's and see the difference quality ingredients can make. As a tireless champion for his community, Michael Johnson, a man with a big heart for children, has gone above and beyond in helping young people succeed. We dropped by Madison, Wisconsin, to surprise him with his very own celebration—and brought plenty of Reese’s® Concrete Mixers® along for the ride. 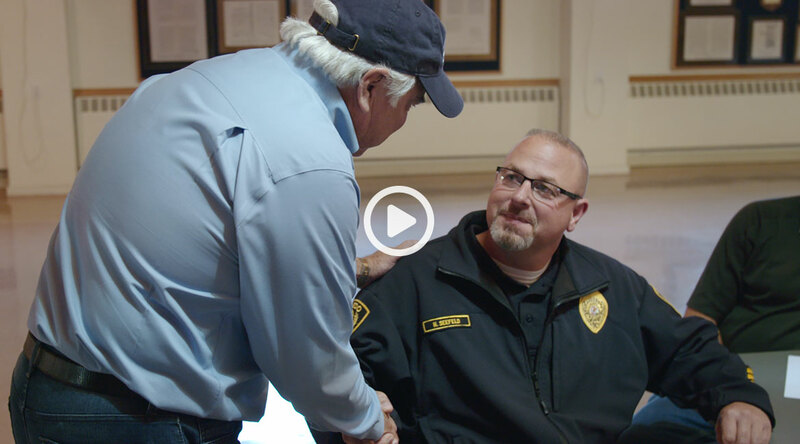 Nick Seefeld, a decorated veteran, not only serves his community as a police sergeant and volunteer firefighter, but also makes it his duty to honor fellow service members in his small town and beyond. 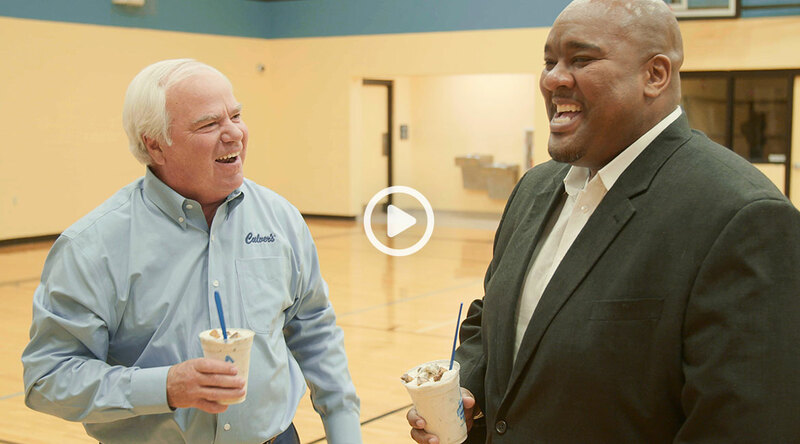 We made the trip to Aledo, Illinois, and set up a surprise celebration in his honor, with plenty of Concrete Mixers® made with OREO® to go around. Combining a lifelong love of horses with a need to help others, Donna Wiebelhaus founded a therapeutic riding center where families of special-needs children enjoy access to equine-assisted therapy free of charge. 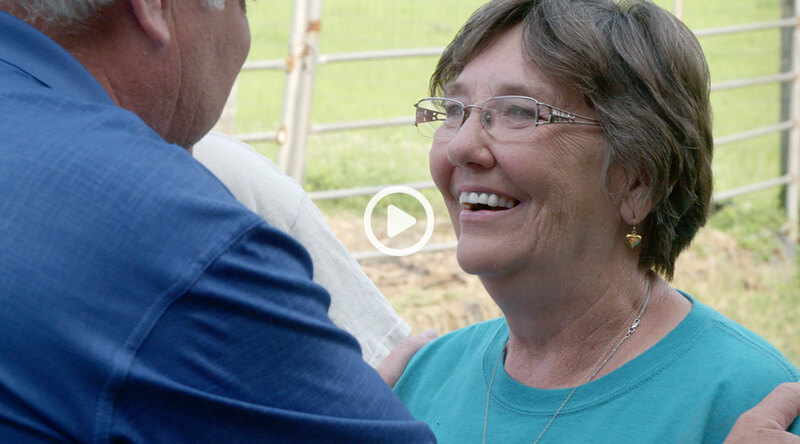 We headed on down to Liberty, Texas, to surprise her, and brought along Concrete Mixers® made with OREO® to share. 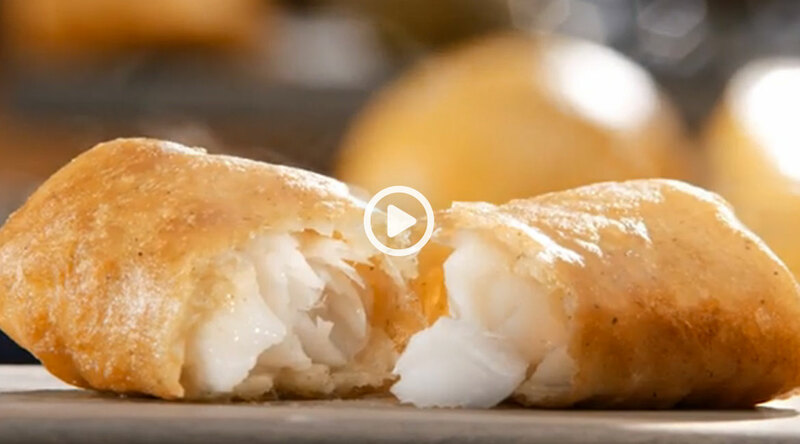 Wild-caught just for you from the icy cold water of the Barents Sea, Culver’s North Atlantic Cod is hand-battered the old fashioned way and cooked to crispy golden perfection. 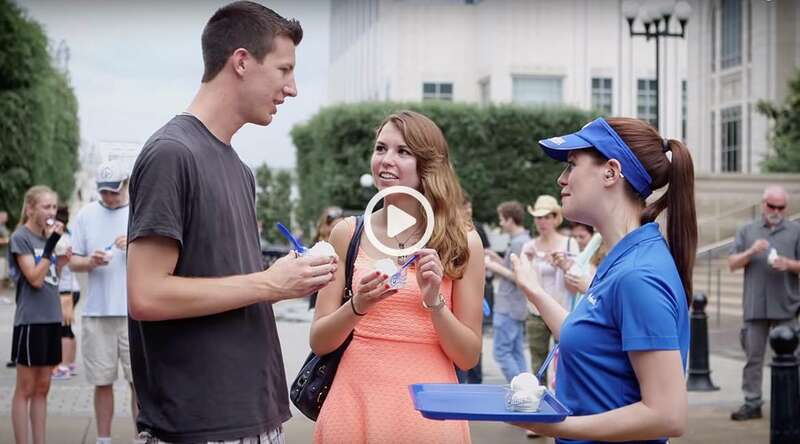 Watch as we hit the streets of Nashville to surprise people with our smooth and creamy Fresh Frozen Custard. Made from the finest dairy in small batches throughout the day, Culver’s Fresh Frozen Custard is irresistibly delicious. Culver’s Fresh Frozen Custard is made in small batches, throughout the day right in our restaurants, using real Wisconsin dairy produced by local family farms. If you’ve never tried our Fresh Frozen Custard, we’ll bet the farm you’ll love it. 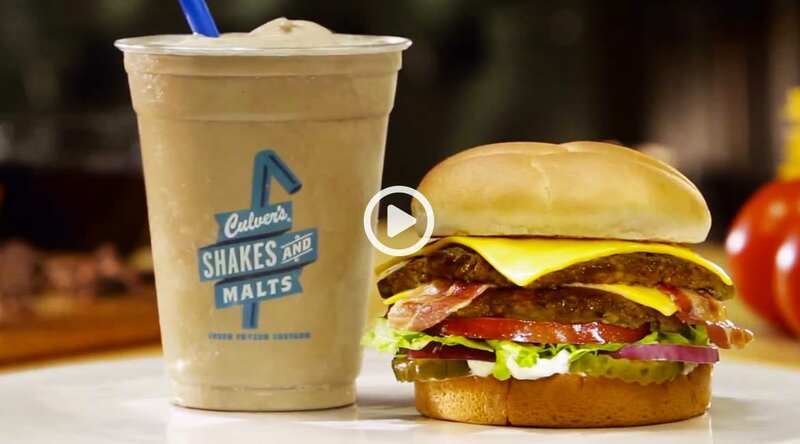 Hardwood-smoked, center-cut bacon meets chocolaty thick Fresh Frozen Custard, here’s why Culver’s Bacon Deluxe and a Chocolate Shake are a match made in heaven. 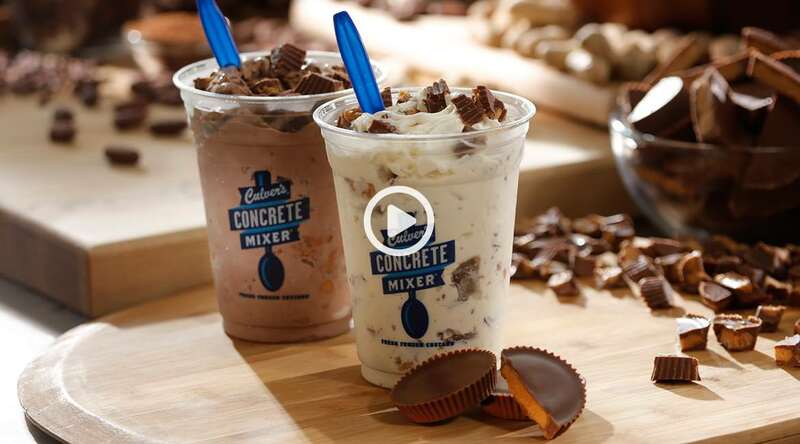 Here's why our Concrete Mixers® are the creamiest way to eat a Reese's®. 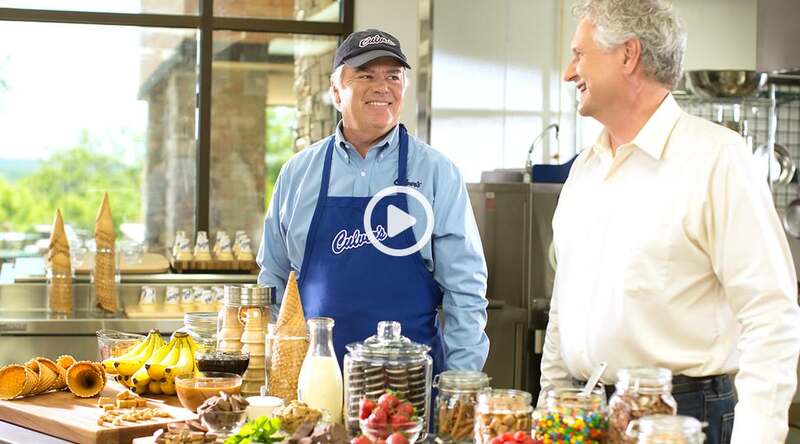 Culver's Fresh Frozen Custard and Reese's Peanut Butter Cup, now there's a real treat. Plump, juicy and 100% natural, our Chicken Tenders come from chickens certified humanely raised on a high quality diet of soy and grain without antibiotics. 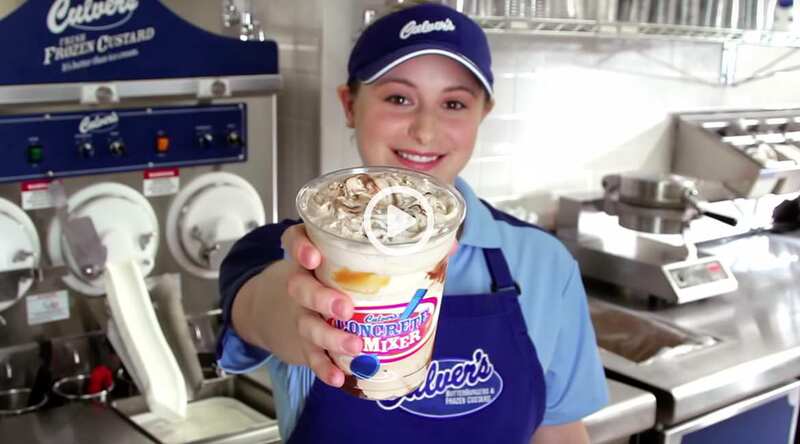 Made in small batches right in the restaurant using real Wisconsin dairy and the choicest ingredients, Culver’s Flavor of the Day is always worth the trip. 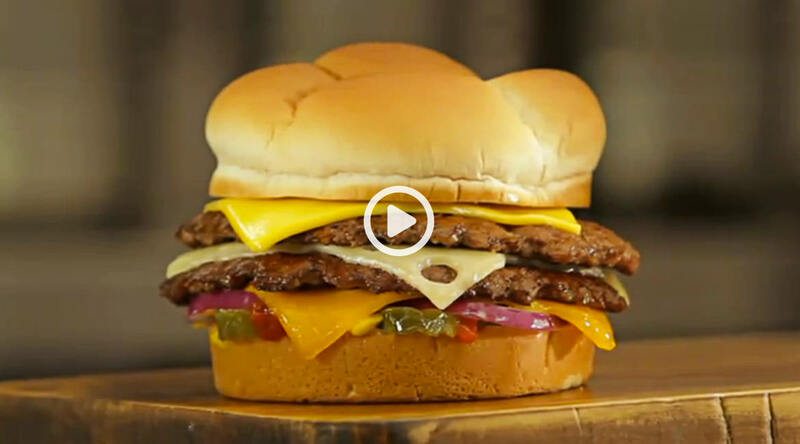 Feast your eyes on Culver’s Three Cheese ButterBurger (one of Culver’s Daily Feature menu items), prepared to order using fresh, never frozen beef topped with real Wisconsin cheddar, Swiss and American. It’s a fitting tribute to Wisconsin’s proud cheese-making tradition. 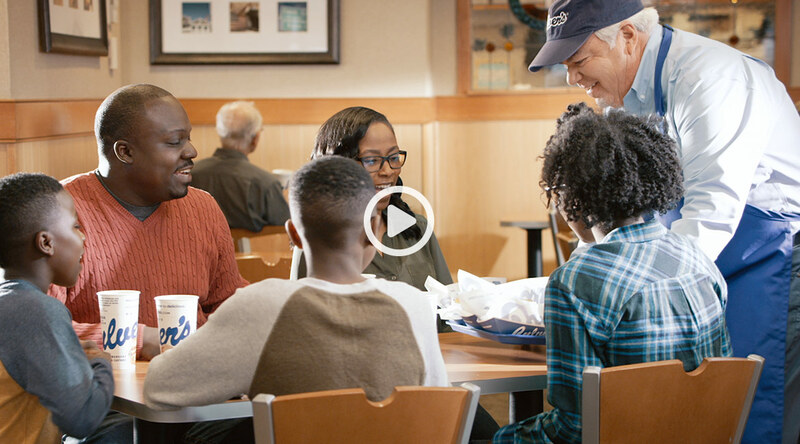 From insisting on only the finest, freshest local ingredients to treating every guest to service with a smile, it all adds up to a little something we call: “True Blue Value.” See for yourself why we do things the way we do at Culver’s.